In conjunction with Durham County Council’s Durham Works programme, we help 16-24 year old NEETs into work. Our advice and support is available to anyone in the East Durham area and is completely free of charge. Our dedicated employment consultant, at our Novus Business Centres in Peterlee and Seaham, provides advice for young people who are Not in Employment Education or Training (NEETs). If you live in County Durham, you’re aged between 16 and 24 and you’re not currently in work or at college or uni… we’ll make sure you get the best possible start. 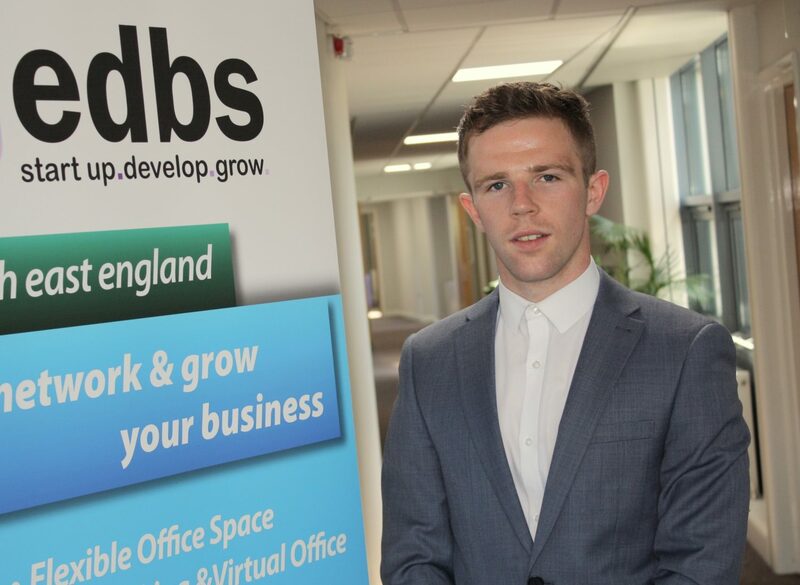 To find out more about how EDBS can help you get your career off the ground, get in touch with the team today. DurhamWorks is a European Social Funded, Youth Employment Initiative led by Durham County Council. Since early 2016, working in partnership with a range of organisations, DurhamWorks has worked with hundreds of young people and helped many of them into training, apprenticeships and employment. 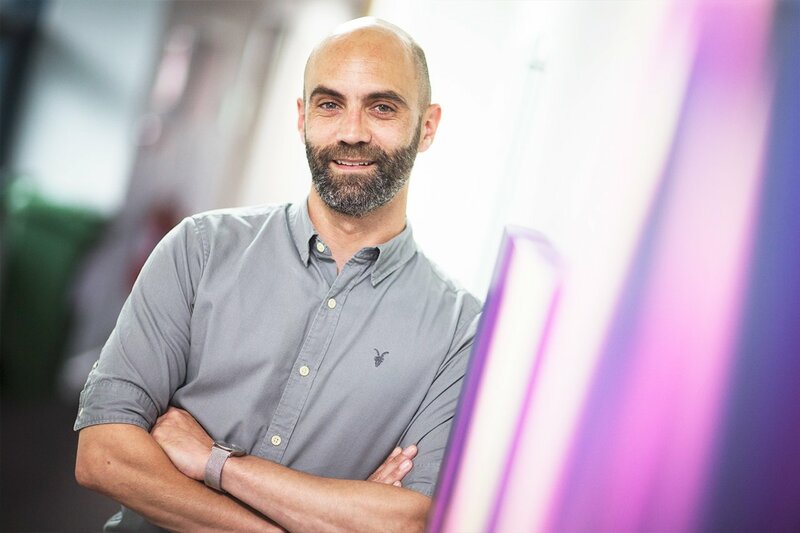 I’m Simon Naisbett, I’ve been helping young people find work through EDBS since 2013. I’ve helped over 60 16-24 year olds into apprenticeships and placements and 90% of them have gone on to find work. I can help you get on the career ladder. After a 12-week employability course, George Manser was helped into an apprenticeship by EDBS and was taken on right here at our Novus Business Centre in Peterlee as apprentice administrator. He is now a full time permanent employee and helps support other youngsters find work.